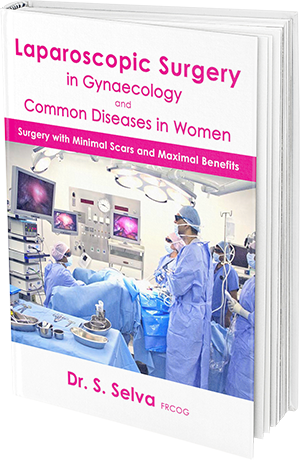 A complete guide to Laparoscopic Surgery In Gynaecology And Common Diseases In Women. 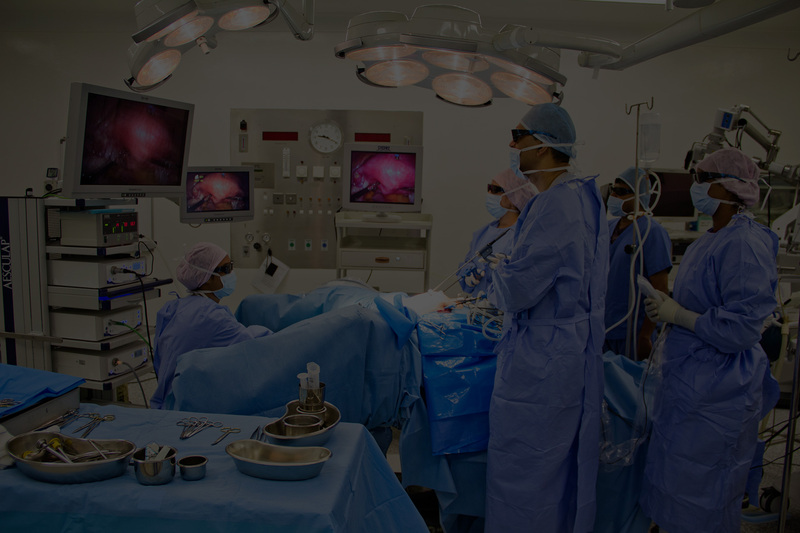 One of the most experienced gynaecological laparoscopic surgeon in Malaysia. Having performed more than 5000 cases so far. Have 25 years of experience in laparoscopic surgery. First in Malaysia to perform 3D laparoscopy in gynaecology. Performs single incision laparoscopy. Providing infertility and IVF services since 1997. Have a comprehensive fertility programme. Assist women in achieving pregnancy withe cheapest and easiest method. 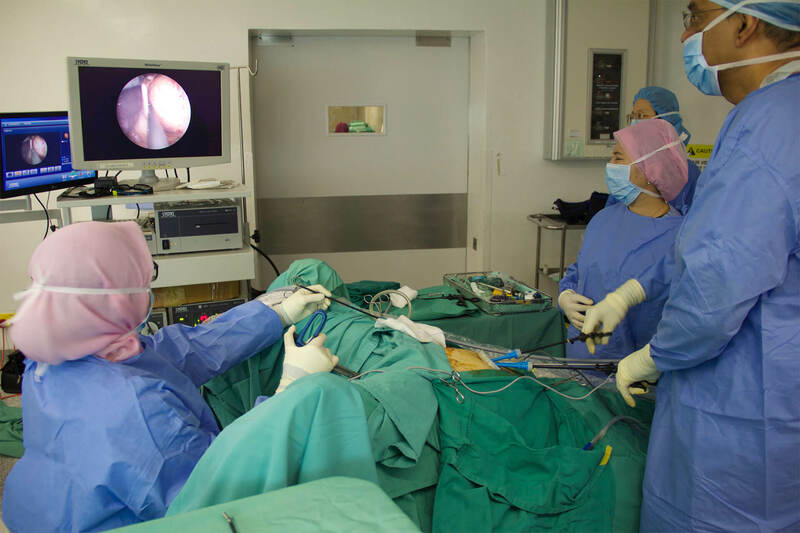 Has advanced facilities such as Voluson E10 Ultrasound Machine, office hysteroscopy and 3D laparoscopy. Pleasant and friendly clinic, Operating Theatre and Infertility staff who will assist you during your clinic visit. 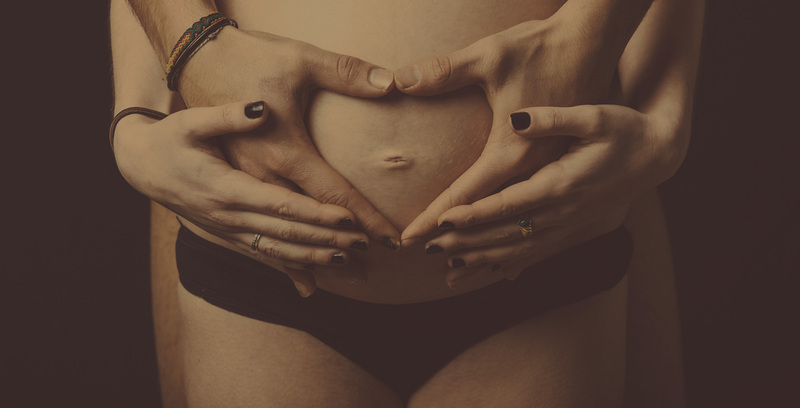 Since its founding in 1994, Selva’s Fertility Obstetrics and Gynaecology Clinic has been striving to deliver the best care to patients may it be pregnant mothers. women with gynaecological problems or couples seeking fertility assistance. Laparoscopic surgery is the passion of Dr. Selva. 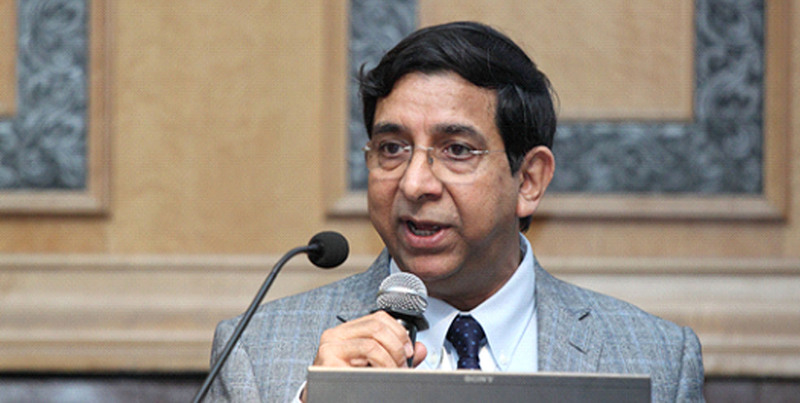 He performs advance laparoscopic surgeries. He also trains specialists in laparoscopic surgery and conducts workshops and teaching programmes in laparoscopic surgery. Having started the Mahkota IVF Centre in 1997, he provides comprehensive infertility services including IVF and ICSI. 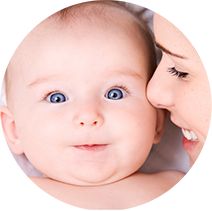 By performing good laparoscopic surgeries, many patients conceive spontaneously without the need for IVF. Having a good Ultrasound Machine (Voluson E10) in his clinic, and backed by Mahkota Medical Centre’s good Labour Room, Paediatrics and Operating Theatre Facilities, pregnant women will be assured of good Obstetrics and Gynaecology care. Big Surgeries, Big Incision? We Don’t think so. 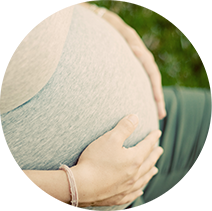 We Bring Hope & Make?Dreams of Getting Pregnant Come True. 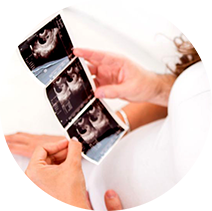 We offer a comprehensive range of infertility evaluation and treatment services for infertile couples. Our IVR success rates are consistently high for over 17 years. With Voluson E10, the world’s most advanced 3D/4D ultrasound system. we bring your parental bonding experience to a higher level. Watch it, feel it. The most amazing laparoscopic surgeon, with great skills, zest and compassion for his work and dedication towards his patients. Very meticulous and thorough with his work towards reproductive medicine……..loved doing my fellowship in MAS under his guidance ……was a real treat to learn from him. 1987 – Excellent Service Award by Mersing District Hospital, Mersing. 1993 – Excellent Service Award by Sultanah Aminah Hospital, Johor Bahru. 2001 – Bintang Cemerlang Melaka (BCM)” (Malacca Distinguished Star) medal awarded by the Governor of Malacca. 2003 – Long Service Gold Medal awarded by Malaysian Medical Association. 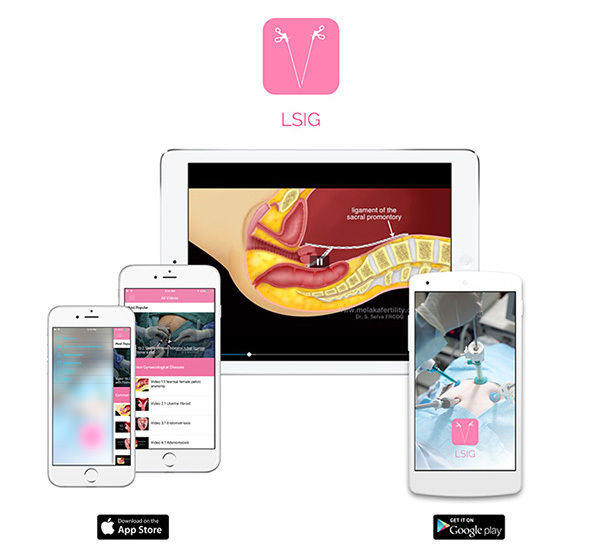 Access to gynaecological diseases and treatment videos conveniently from anywhere. Please give us as much information by e-mai or call us before making an appointment. Infertility patients are sometimes seen on the 2nd day or the 10th day of their menses. Operation cases are usually fixed for just after menses. So please call us to make an appointment. Our clinic runs on an appointment basis. Please call us to make an appointment. We will still see walk-in patients but you may have to wait. Copyrights © 2019 Selva's Fertility, Obsterics & Gynaecology Clinic. All Rights Reserved.